When it comes to managing your business’s contracts, the best defense is a good offense. Whether it’s a contract you need to draft or one you need to review, having a contract lawyer look over these documents to ensure the terms are clearly outlined and enforceable can save business owners a lot of headaches down the line. As an expert contract lawyer, Philadelphia’s Jeff First provides both transactional and litigation services to small business owners all over the region. Despite your best efforts, litigation is sometimes unavoidable. According to the Small Business Administration, between 36% and 53% of small businesses are involved in a litigation during any given year. If this happens to you, you’ll want to hire an attorney who has experience in litigation and business issues to handle any breach of contract litigation in court. 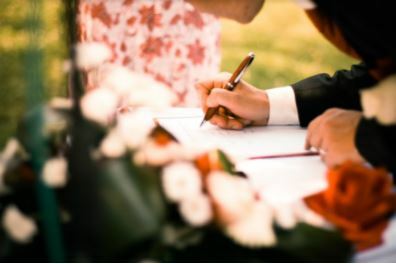 Additionally, if you’ve already signed a contract, but would like to get out of it or if you believe someone has broken a contract with you, a contract lawyer can help you navigate through that sometimes-complicated situation. To learn more about our services and other ways that a business attorney can benefit you, give us a call at our Philadelphia office 215-307-3939 or contact us and one of our contract lawyers will be in touch shortly.